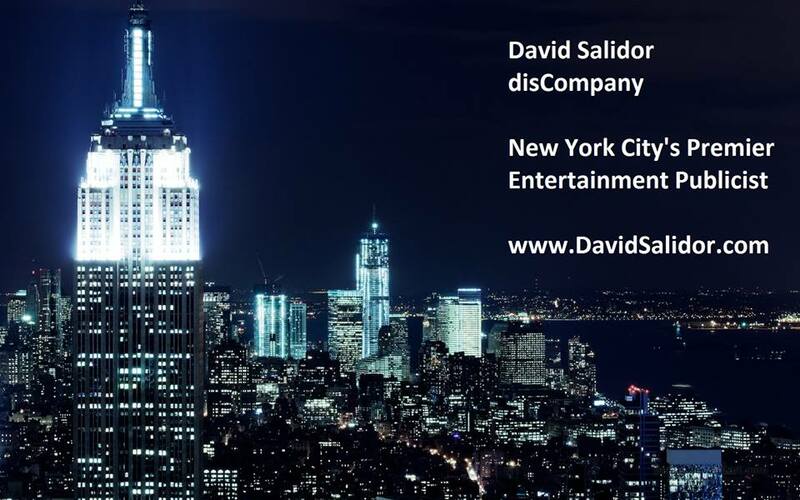 Meet David Salidor, the founder and president of disCOMPANY. When David was 16, he decided to work for his father, who had an impressive run at the legendary Decca Records; running their PR-department, of course. He had just taken him to see a new band (at Long Island’s Lido Beach Club), with the unlikely name of The Who (1967). “It’s not necessarily the job I wanted, in PR – I played guitar back then and loved working in high school and college, at the radio station. But, it was hard to get a footing in the door,” he says. He also worked at WLIR, then one of the nation’s premiere progressive radio stations in the country. After graduating from college and armed with a ton of solid on-site experience already; he landed a job at London Records in their Creative Services department. “My first projects were with The Moody Blues, The Rolling Stones and Al Green. I always loved Al Green, so to be working on his team was indeed a dream.” He also worked on the record “Slowdown” by John Miles, which became a seminal record in the then developing dance-music scene. In 1984, Salidor formed his own company, the disCOMPANY, and began with Profile Records, who had just signed a new act called Run-DMC. Their legacy is inescapable (certainly their seminal hit “Walk This Way” with Aerosmith) and Salidor had them as the first rap-act ever on the cover of Rolling Stone (note: two of his photos of the rap-group, which he took by chance, now reside in the Smithosonian in a new urban-art installation later this year). He also began a working relationship with Madonna and her then-producer John Benitez aka Jellybean; and, released a series of solo albums on his own with Salidor leading the PR-attack. He also worked with Coati Mundi, from Kid Creole, who appeared in the Madonna-movie Who’s That Girl? Around that time he helped start the industry’s New Music Seminar. “That first show was at NYC’s SIR Studios and we had Madonna and Coatimundi on our artist panel.” The Seminar became an industry mainstay and still exists to this day. 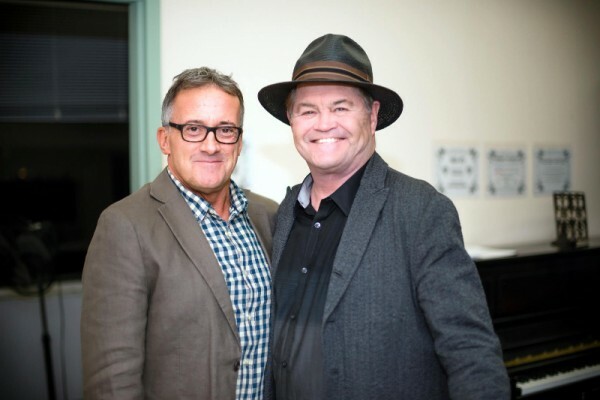 David just had client Micky Dolenz, of Monkees-fame, on The Tonight Show with Jimmy Fallon, sitting in for the whole show with The Roots. “A great way for us to begin our fourth-quarter … and, a tremendous night, returning Micky to a national TV-audience was a dream come true,” he adds. Keeping his operation decidedly lean and mean, over the years, David has worked for the likes of Sigma Sound Studios, Hungarian-classical artist Havasi, radio-host Brett Winterble; SQ1 Publishers (which included Elliot Tiber’s Taking Woodstock opus which became a movie directed by Ang Lee); Canadian-brass ensemble Canadian Brass; noted-rock biographer Mark Bego, MCG Jazz; and been associated with the Broadway productions of The Fantasticks, Disney’s Beauty And The Beast, and, Nickelodeon-actress Isabela Moner; singer/actress Gloria Reuben; actor Donnie Kehr of Jersey Boys-fame; Broadway Records; and, actor Robert Funaro from The Sopranos.